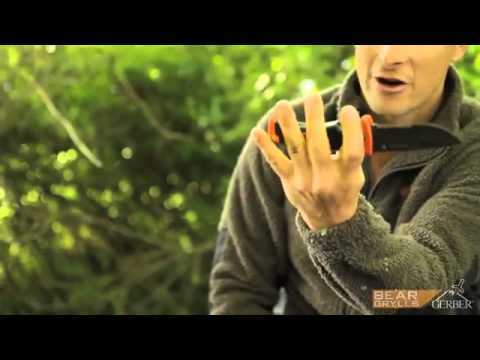 The Bear Grylls Ultimate Folding Sheath Knife is an all-purpose knife with a serrated blade that is just as useful when preparing the campsite as it is in the wilderness. As it's completely foldable and lightweight, carrying it around either on your belt or in your bag won't weigh you down, nor will it take up any valuable space! Manufactured to a high quality standard and robust enough to use every day, the Ultimate Folding Sheath Knife won't let you down.